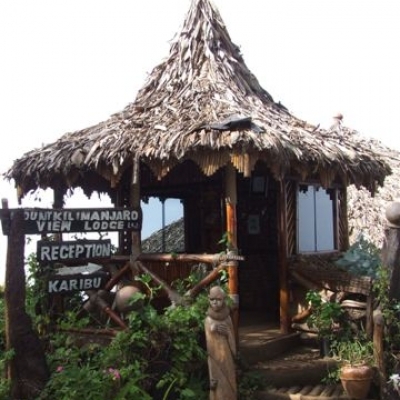 Most guests arrive in Northern Tanzania at Mount Kilimanjaro Airport for the well-known wildlife safaris and mountain trekking. 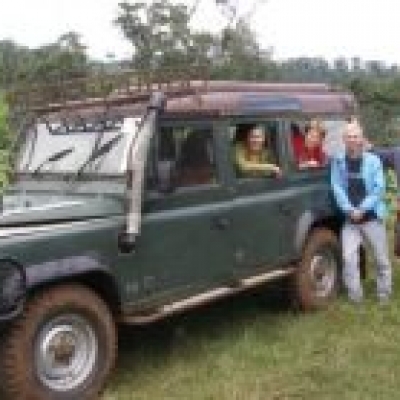 Few travelers rent vehicles but instead rely on transportation provided by safari companies and overnite accommodations like our lodge. 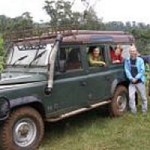 To the west 47km or 29 miles is Arusha, considered the center for outfitters for safaris to the numerous wildlife National Parks and Preserves. Driving time is approximately one hour from the airport. 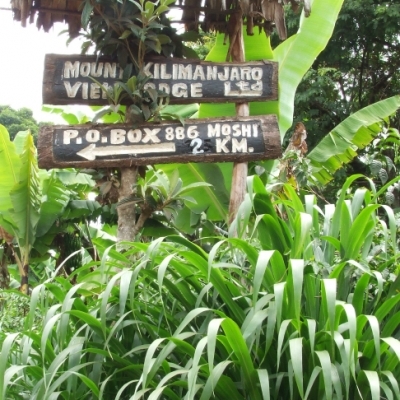 To the east 32 km or 20 miles is Moshi, a smaller town considered "The Gateway To Mt. Kilimanjaro." Driving time from the airport is approximately 45 minutes. 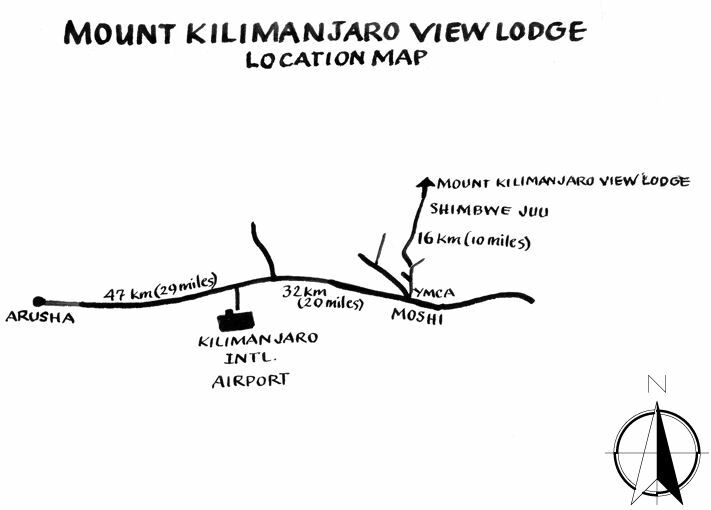 We provides transportation to the lodge for our guests from either Kilimanjaro International Airport or Moshi. Total time from the airport is approximately 90 minutes. 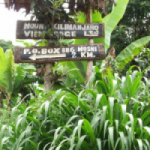 Once in the town of Moshi, the 16km or 10 mile drive up to our lodge is on an unpaved road. 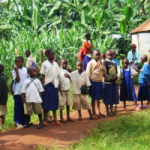 It takes you through a number of small tribal villages amongst the banana, maize and coffee groves. It is a cultural experience in itself! Our 4x4 vehicle can get you up and back with a few bumps and a lot to tell the folks about back home! !